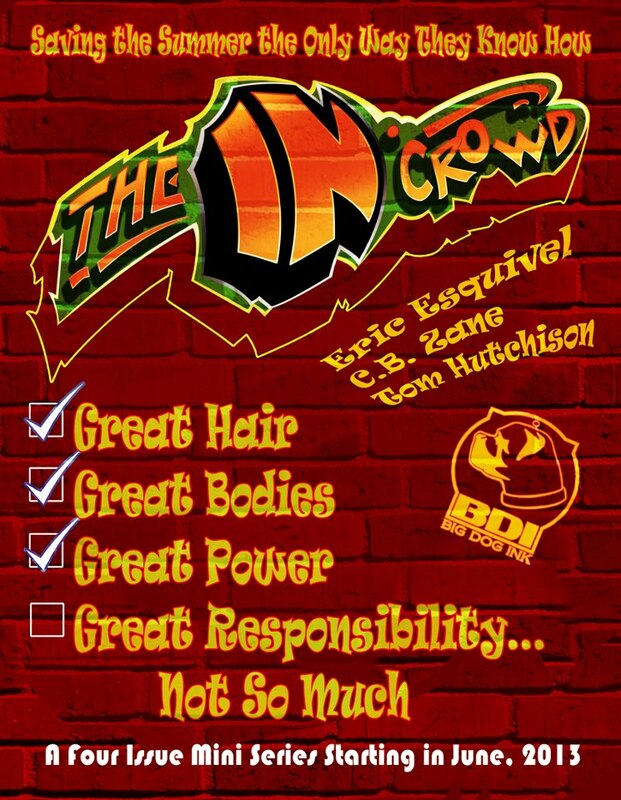 Big Dog Ink gave me the reigns to a teen superhero book. Stuff’s about to get weird. Real weird.